Today's diesel engines require a clean-burning , stable fuel that performs well under a variety of operating conditions. Biodiesel is the only alternative fuel that can be used directly in any existing, unmodified diesel engine. Because it has similar properties to petroleum diesel fuel, biodiesel can be blended in any ratio with petroleum biesel fuel. Available in limited supply and by request only. Please refer to the FAQ’s. Ausfuel can deliver 100% biodiesel or biodiesel pre-blended with mineral diesel in any percentage. 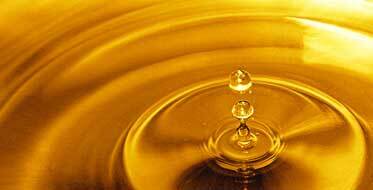 All Ausfuel Biodiesel is commercially produced according to Australian Biodiesel Standard. Blends up to 20% biodiesel are available that fully comply to the Australian Diesel Standard and receive maximum benefits to the user.